Join us for an exciting afternoon of Business to Business networking! Buyers from area corporations, government, healthcare providers and institutions of higher learning will join Kellogg procurement to host networking tables and meet with potential suppliers. Table hosts include: Accident Fund, BCD Travel, Bronson Healthcare, CBRE, Consumers Energy, City of Grand Rapids, CSM Group, Gentex, Gordon Food Service, Grand Rapids Community College, Grand Valley State University, Kerry, Healthy Food Ingredients, Herman Miller, Perrigo, Roskam Baking Company, Spectrum Health, Western Michigan University, Workplace Solutions. Additional companies will be listed as they register. Take time to register your business with Pure Michigan or VetBiz, learn the benefits of membership with the Asian Pacific American, or West Michigan Hispanic Chambes of Commerce. Discover what it means to become certified through the National Veteran Business Development Council. A representative of PTAC will be present to assist with registering to become a federal contractor. Firekeepers Hotel room discounts are available. Use code: 031119KELL when registering. 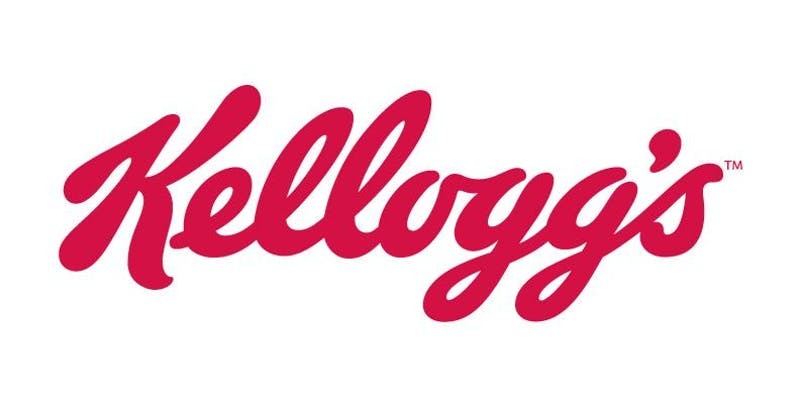 Please note this is not a Kellogg discount and work directly with the hotel for any needed lodging requirements.